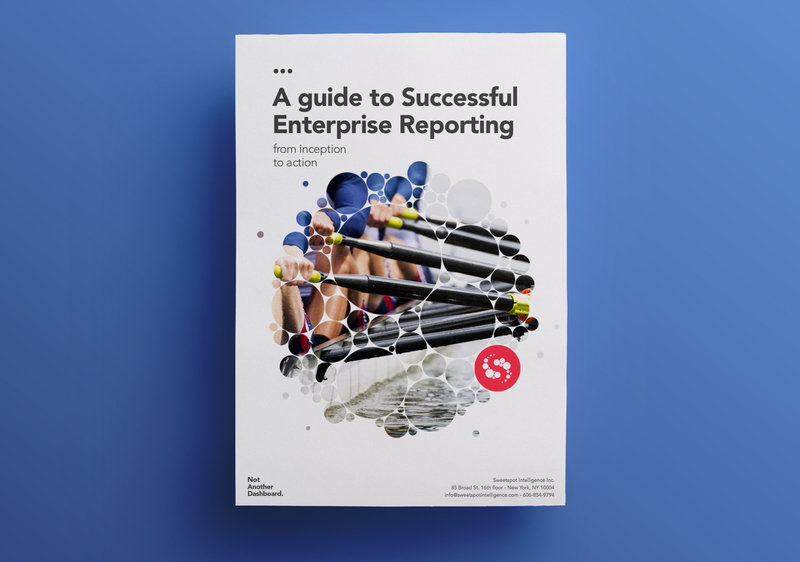 Enterprise Reporting can have an enormous and wide-reaching positive impact on organizations. Aside from saving time, creating efficiencies, and enabling improved resource allocation, it also facilitates an ongoing learning process for better decision making across time. This paper is your guide to successfully maneuvering the stages involved in executing not only the design and development of a solution, but also of complementary decision making processes. Our recommendations for navigating the process at each stage of the journey, from inception to action, are based on our experience over a decade of working with Fortune 500 Organizations.